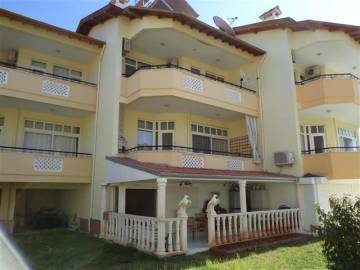 Luxury property for sale on the seaside in Alania, Turkey. 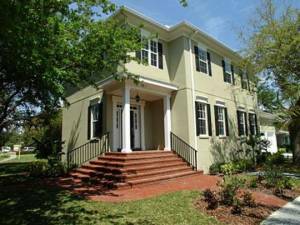 Completely furnished and equipped property ready to move in. Perfect condition and location. Located in a private complex near the sea side. Perfect investment opportunity. One bedroom apartment for sale in the village of Prinos, Thassos. Buy a nice property on Thassos island. Coastal real estates in Greece. Possibility of night and beach fun, fishing and hunting. Fully furnished villa for sale at the seaside. Buy а property in very good condition in Neos Marmaras, Halkidiki. Three- storey villa for sale, fully furnished. 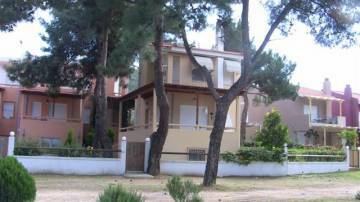 We offer three-storey house in a very good condition in Neos Marmaras, Halkidiki. 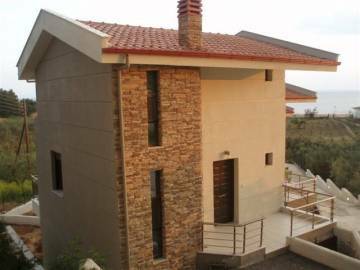 We offer for sale newly-built thee- storey house in Gerakini, Halkidiki. Buy a property at the seaside. House in a very good condition with many extras for sale in a famous region. Three- storey house for sale, furnished. Fully furnished villa for sale at the seaside. 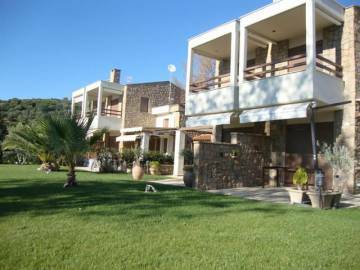 Buy а property in a perfect condition in Skala Rachoni, Thassos. Three- storey house for sale, fully furnished. We offer three-storey villa in a perfect condition on Thassos island. 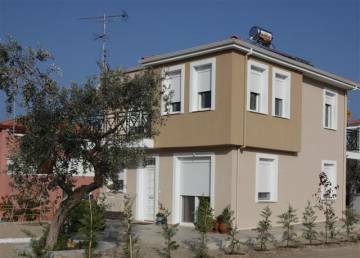 We offer for sale newly-built two- storey house in Limenaria, Greece. Buy a property in the village of Limenaria. House in perfect condition with many extras for sale in a famous region. Gorgeous spacious house with a swimming pool for sale in the village of Limenaria, Thassos.